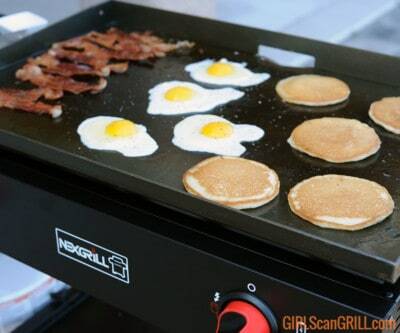 I’ve just amplified my outdoor cooking game by adding a Nexgrill 2-Burner Propane Griddle from Home Depot to my arsenal. 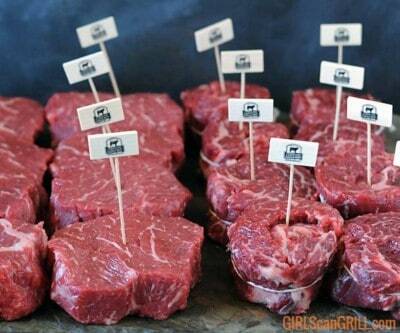 This product review includes assembly instructions and 3 meal suggestions to get you started. Let's celebrate spring with $1,500 in prizes to get you ready for grilling season. 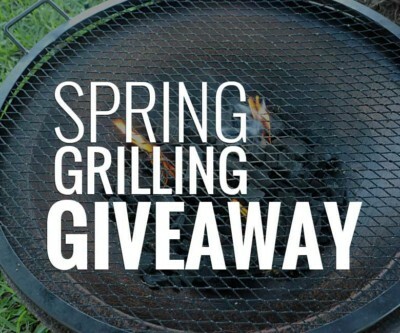 Visit @girlscangrill on Instagram and Facebook March 20-26, 2019, for your chance to win. Step-by-step photos, instructions and video shows you how to butcher tomahawk short ribs like a pro. 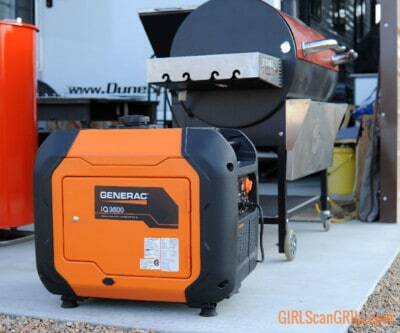 The Generac iQ3500 is a quiet generator that provides all the power I need for BBQ competitions and weekend trips in the RV. 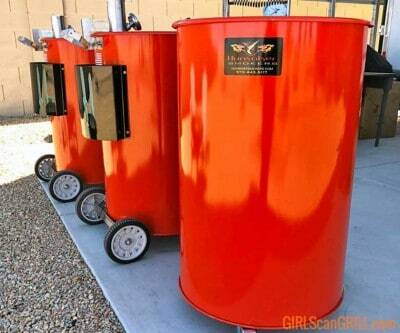 With over $3,000 in prizes, GIRLS can GRILL is hosting the biggest grilling giveaway of the season. 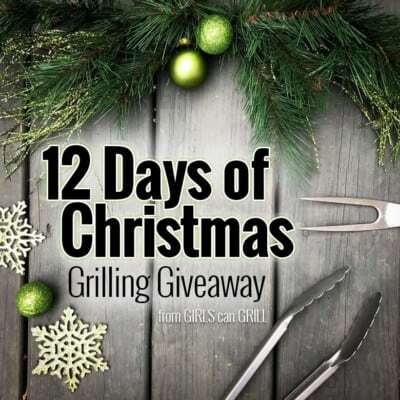 Visit @girlscangrill on Instagram Dec. 1-12, 2018, for your chance to win. Everything you wanted to know about the Hunsaker drum smoker, including features, benefits and how to fire it up for a competition cook. 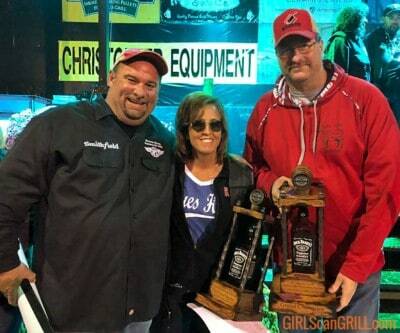 The 30th Annual Jack Daniel's World Championship Invitational BBQ was held Oct. 27. A total of 102 U.S. and international teams came together to vie for the World Championship title. Here are The Jack 2018 results. 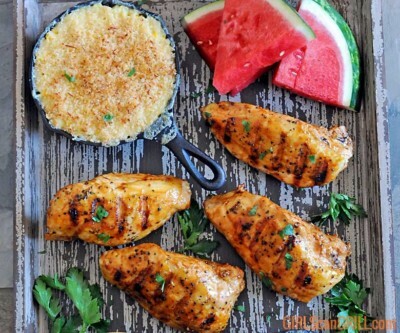 These make-ahead barbecue recipes will give you more free time, so you can enjoy your next backyard party. 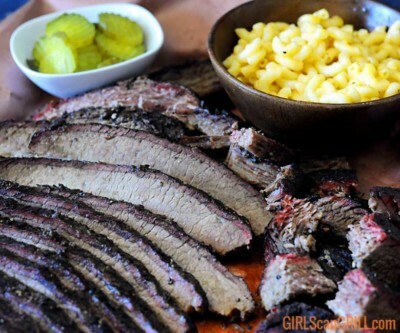 Brisket can be a melt-in-your-mouth BBQ delicacy or the consistency of shoe leather. The difference comes down to mastering the 4 stages of smoking brisket. 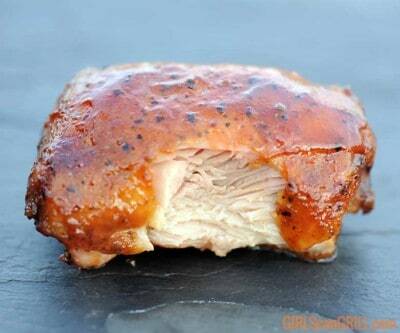 I'm sharing what I've learned from the best pitmasters and BBQ school to help you create winning competition chicken thighs. 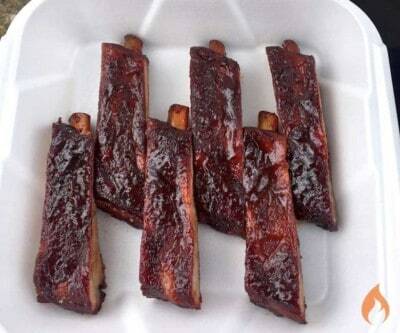 As a competitive barbecuer, I tested three ways to cook competition ribs to find out which method yielded the best results. See what I discovered.